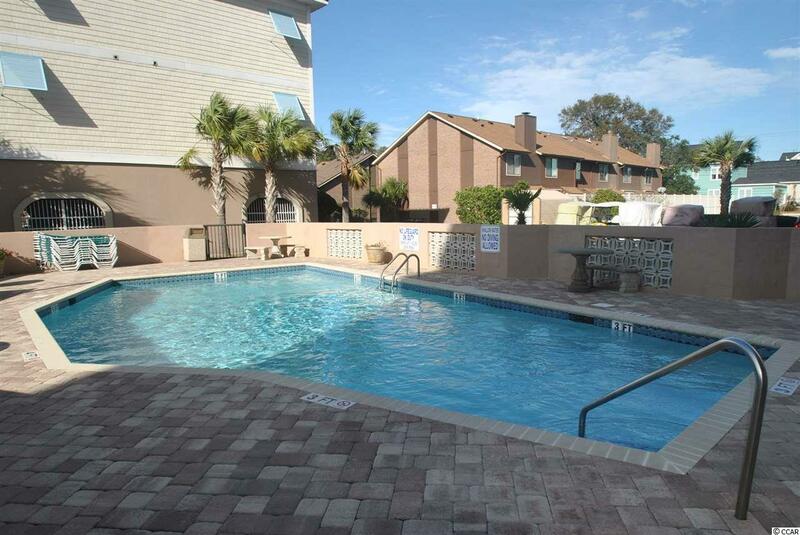 Located in the desirable north end of Myrtle Beach, this ground floor corner unit is a fantastic value! 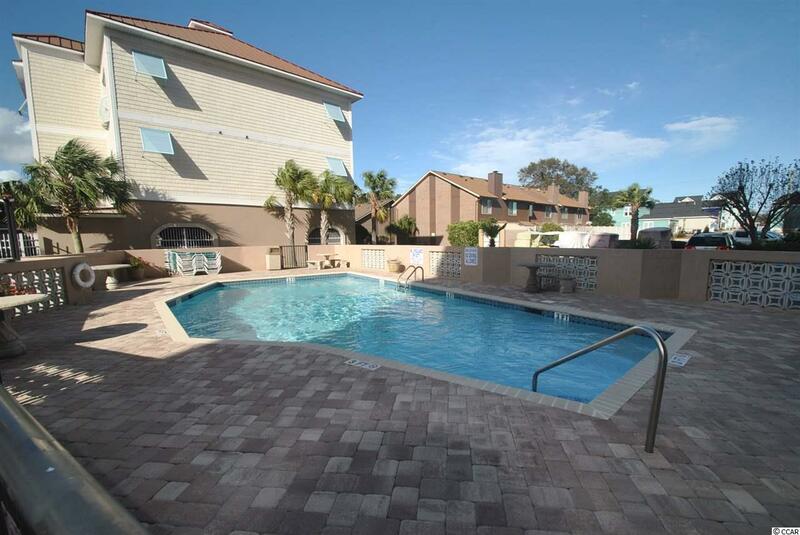 Easy walk to the beach, shopping and restaurants. 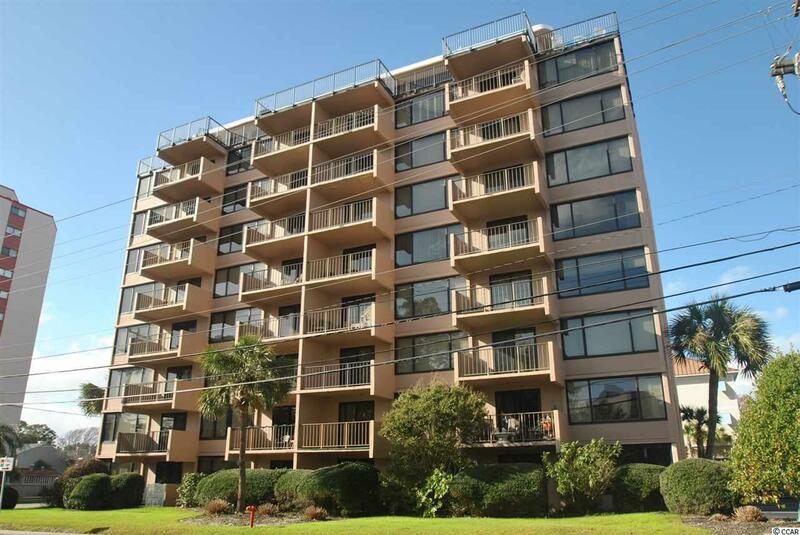 Ocean View Towers is extremely well maintained. 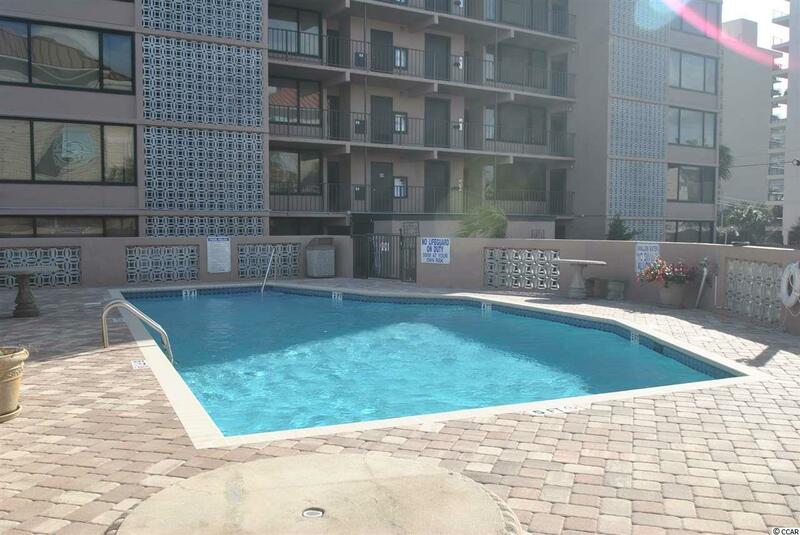 This is property makes for a great primary residence, second home or investment property.